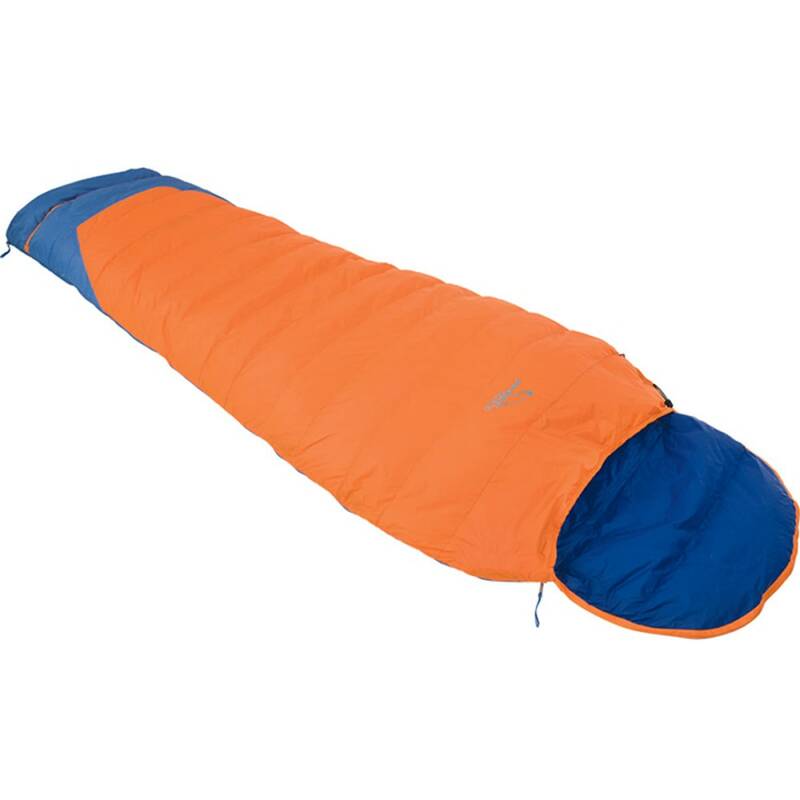 An outstanding value, the Peregrine Altai Evo 35 is a highly adaptable backpacking sleeping bag that opens up into a full sized blanket for those warmer nights. Weighing in at a mere 1lb 12 oz and filled with a Primaloft down/synthetic blend that will provide warmth damp or dry, the Altai Evo provides quality sleeping conditions while maintaining a light and easily stowed size. The DWR coating on the durable 20D 380T Nylon Ripstop shell helps shed any condensation or unexpected moisture from the heavens. An internal pocket will hold your valuables or a midnight snack. Bag comes with a 70D nylon stuff sack.